I am totally pleased with 5 Star Roofing’s service and quality of work…great workmanship and cleanup. Nykkolas Solis, the sales rep…. Read More. 5 Star Roofing and Restoration, LLC has roots in the Birmingham area dating back to the 1970’s. We provide residential roofing, complete roof tear-offs, and commercial flat roofing systems in the Greater Birmingham Area. We strive to provide the absolute highest degree of quality in the roofing industry and will bring dedication and efficiency to every job we undertake. We will work hard to make sure our customers are 100% satisfied with their job and will provide excellent customer service and representation for all of our clients. 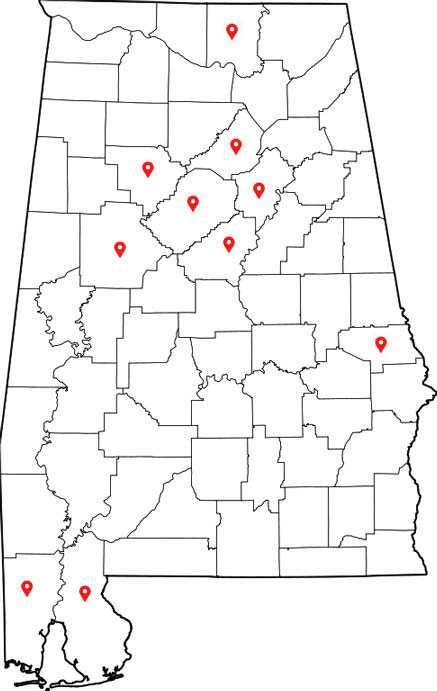 We proudly serve Jefferson, Shelby, Tuscaloosa, Walker, St Clair, Mobile, Baldwin and Blount County areas. We offer Industry leading manufacturers and labor warranties. 5 Star Roofing & Restoration is fully licensed and insured. Our focus is aimed at meeting every need and providing an outstanding customer service experience. Our professional roofers and courteous sales staff are dedicated to providing you the best roof for your business or home. Safe, secure, and maintenance free for years to come – That’s our promise. Whether its a flat or slanted roof, we’ve got it covered. With 24 hour service and a team that can expertly take care of your shingled roof, metal roof, flat roof and more, we’re the dedicated professionals you’ve been looking for all your life. 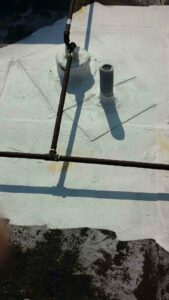 Don’t leave your emergency roof repairs to anyone but the experts. Your roof is a costly investment, and we’re dedicated to making sure it’s treated right- whether that means extensive repairs or preventive maintenance, our goal is to protect your investments and provide customer service you can stand behind. If we can make our customers happy with a great job well done, we’ll be over the moon. Give us a call today for ways that we can help you and your roof. Worried you may soon have water damage caused by high winds from a recent storm? What about possible hail damage to your shingles? You’re not alone. Most homeowners are completely unaware that our insurance claims specialists can work with local homeowners and small businesses to quickly identify signs of damage and file an insurance claim. Often, we’re able to submit a claim successfully and your out-of-pocket costs for a complete tear-off and replacement can be completely covered by insurance sometimes. So don’t delay your call out of fear of a costly repair. You might be risking further damage to the structure of your home if you do. Instead of delaying, reach out to our office and schedule a completely free inspection. Our team will provide a thorough and professional roof inspection and work with your insurance company if we find any signs of damage. From Army Forts to skyscrapers in downtown Birmingham, we’ve worked on all types of commercial roofs from bitumen to Duro-Last membrane systems. Even in the lower parts of the state around Mobile we have freezing weather on occasion here in Alabama. Membrane roofs are common in our area as well, and any membrane system exposed to freezing temperatures requires regular inspection to ensure all the seals still function to protect your building. We understand just how valuable your industrial or commercial real estate is to you. Our crews thoroughly inspect around all vents and HVAC units to ensure a leak-free environment for your business. Reach out today for a free inspection to protect your business from the elements. Your Trusted Residential Roofing Contractors – 5 Star Roofing and Restoration – Full Tear-Offs or Repairs all over Alabama. 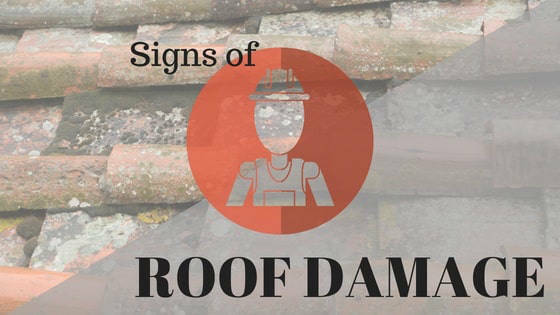 Can you spot the signs of roof damage? When severe weather hits our state, it’s often followed by out-of-state roofing contractors looking to capitalize on the damage mother nature causes to our homes. Often damage is unseen to the untrained eye, and both legitimate companies and the so-called “Storm Chasers” descend on an area to offer inspections. The need to quickly get started on work before the next rain event makes it easy for stressed-out homeowners to fall victim to all sorts of scams immediately following a storm. The storm chasers might just be a legitimate company with a great reputation in a neighboring state. Other times though unlicensed crews with little experience sweep through our neighborhoods promising lower prices than the local contractors. If that roof fails to live up to expectations, the homeowner sometimes can’t track down the company to even enquire about warranty repairs. That’s why we always recommend working with a licensed, professional roofing company that’s local to you. At 5 Star, we’ve been serving the local community for over 40 years. Give us a call if you suspect your home may have damage from the recent storms. We’re always happy to provide a free inspection if you suspect damage. ROOFING DONE RIGHT – That’s our promise to you Alabama.